Suburban's 65,000 sq. ft "state of the art" facility in Auburn Hills, Michigan. Planning to visit? Location map here! 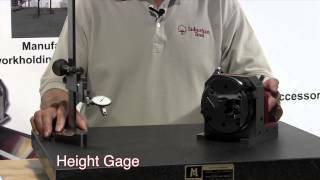 SUBURBAN TOOL, INC. has 50+ years experience in manufacturing the highest quality workholding products and inspection equipment. A significant part of Suburban's quality is due to our experienced craftsmen adhering to precision standards. 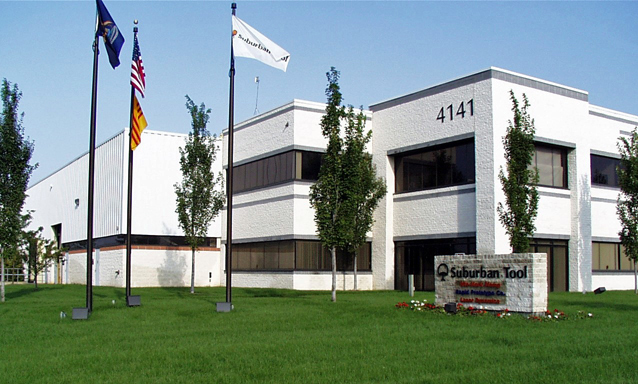 Suburban's products are manufactured by using exacting procedures. These products are intended for use by knowledgeable and experienced people. Take time to review the ever growing product line in the pages that follow.